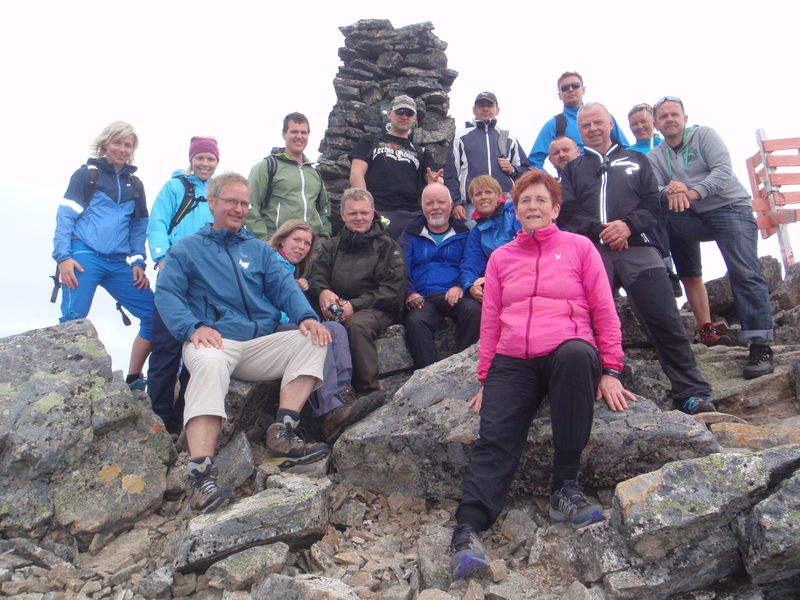 A team from the Hareid Group conquering Mount Skårasalen on Saturday 22 August. What a wonderful hike it was! A new trip for employees will take place on either 5 or 12 September.